Earth is a fiery pile of rubble. Amy, a woman left to fend for herself on the volatile planet, seeks to feed a pitiful group of women and children, misfits left to perish because of various and devious reasons. Amy was diagnosed with cancer the year her world fell apart and not given a shuttle pass to the new planet, Ulsy. That she is still alive is all but a mystery to her. 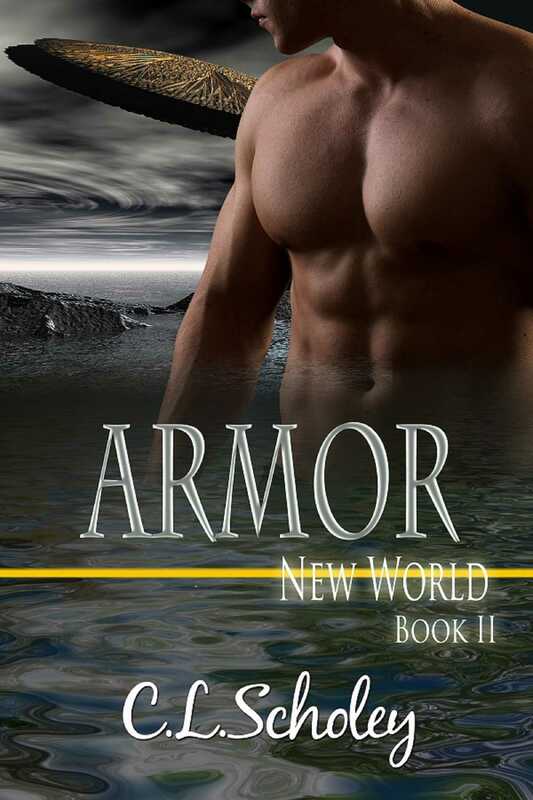 When strange beings land on Earth's surface, Amy presumes the armored, hideous creatures are looming death. Dasks is a full-blooded Castian warrior from Dargon. He and his warrior mate have come to Earth seeking human females to bond with. A male of almost four hundred years old, he can't believe how captivating his new human female, Amy, is. But Dasks' race can sense deception and lies—he can smell fear. Amy is keeping a secret from him. When a Castian mates, he mates for life. If Amy dies, so will Dasks. Dasks must decide if he can live without her—because if they mate he will surely die with her.